With the 2017 freestyle scooter season just around the corner, it is fairly easy to get extremely excited about all of the awesome new Lucky Scooters completes and individual components that are being released, and overlook all of the great new apparel and lifestyle products that have also just recently been released. Along with all of the blood, sweat, and tears that we have been pouring into all of our phenomenal freestyle scooter products, we have also been working hard to make sure that all of our new apparel and lifestyle products are up to par with our freestyle scooter components, which is why you will clearly be able to notice the huge difference compared to 2016’s apparel launch, especially when it comes to our hats, beanies, t-shirts, hoodies, and jackets. We have been working around the clock over the course of this last year or so, in order to ensure that we have incorporated the general Lucky Scooters image into all of our lifestyle products. On top of that, we have made sure to utilize the Lucky Scooters Deep Roots concept in some of our apparel products, as well, so for those of you out there who have fallen madly in love with our excellent deep roots collection, you now have the ability to represent the Deep Roots collection with your very own clothes. 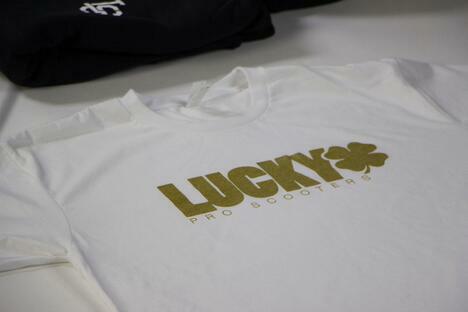 Along with that, we have also incorporated plenty of brand new concepts into our apparel, as well, which is why it is absolutely imperative that each and every single one of you head over to our Lucky Scooters website and check out our entire 2017 lifestyle collection. 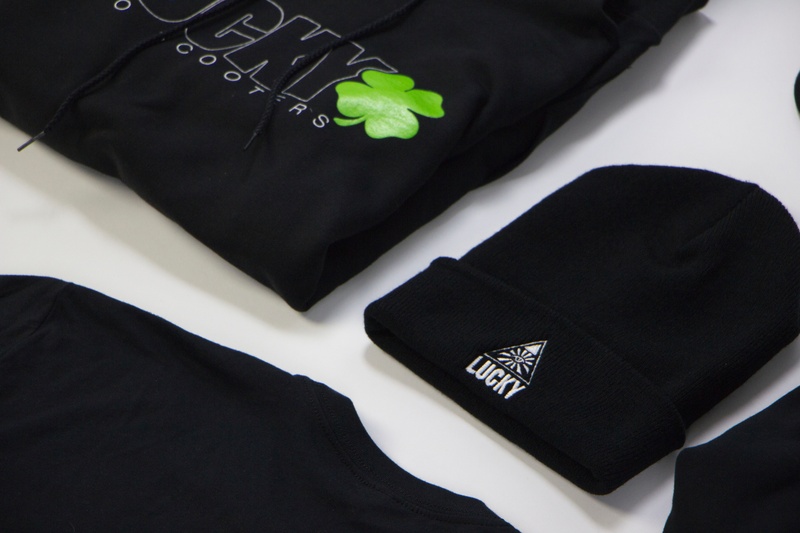 All of these great new lifestyle products and apparel options that we have coming down the pipeline are certainly more than enough to keep you warm this winter, but they are also definitely in high demand right now, so if you want to expect to see some of our lifestyle products under your tree for Christmas than you better act quickly and head on over to the Lucky Scooters website. 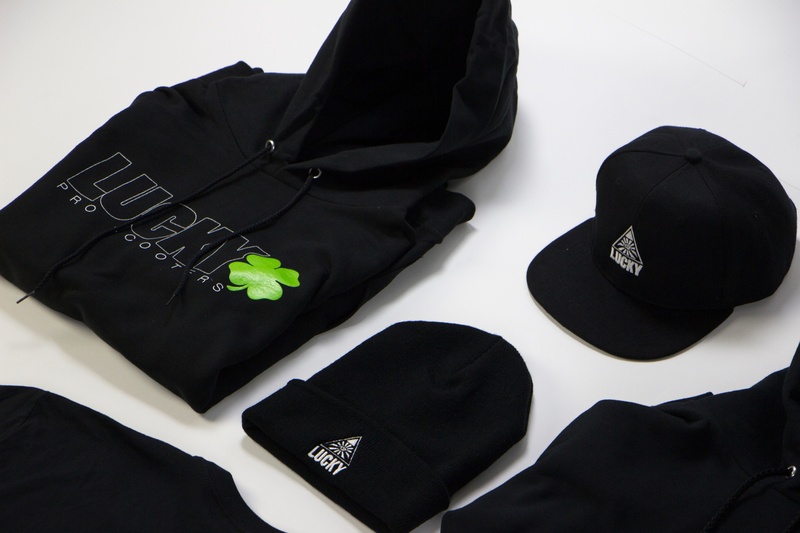 Some of my personal favorites from the 2017 apparel line would have to be the brand new Lucky Scooters Secret Society Beanie, the LS Logo Beanie, and of course, the Deep Roots Tree Wind Breaker, so you may want to make it a point to check those three items out while you are at it because they are bound to up your personal swag levels. However, don’t get me wrong here. I can practically guarantee you all that each and every single one of our brand new lifestyle products will keep you looking fresh and comfortable this year. Anyways, be sure to check all of our 2017-lifestyle products out as soon as possible. 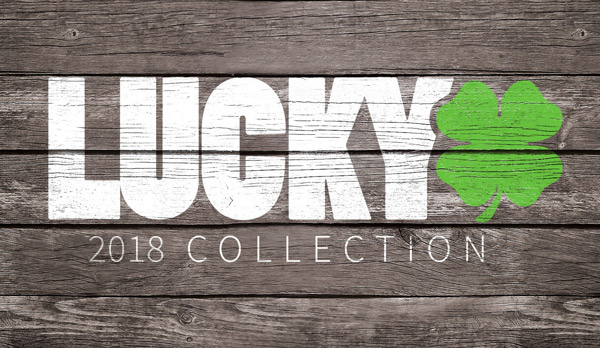 Also, be sure to stay tuned right here at the Lucky Scooters blog for more product information and updates, along with any and all other future Lucky Scooters news, content, and team rider updates. Looking for the new apparel? Shop HERE!